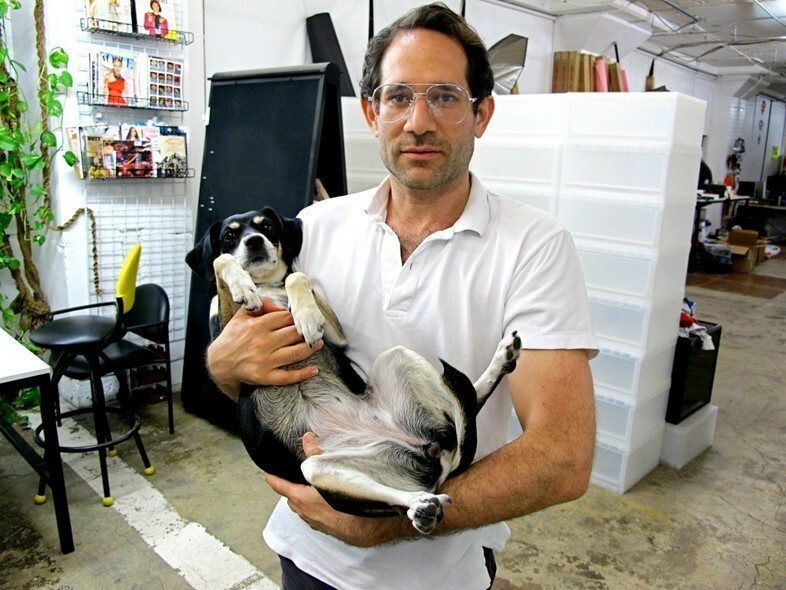 The past year has been pretty busy for Dov Charney for (mostly) all the wrong reasons. Firstly, the American Apparel founder was ousted from the company in a majority vote after years of sexual misconduct allegations. The label then proceeded to file a restraining order against the former CEO, disallowing him from making any negative statements about the brand, in which Charney retaliated by attempting to buy back the company in a bid to regain control. However it seems Charney has decided to give up the ghost, teaming up with Chad Hagan of Hagan Capitol (the same company that backed Charney’s $300 million buy-back bid of American Apparel), to launch a new label. But don’t expect the pair to be venturing too far from what they know. At the moment information is scarce, but with the official line being the brand will focus on men’s and women’s basic wear made in America, as it currently stands the new outing seems hard to differentiate from the ethos of Charney’s previous company.